Update: Us Weekly confirms the pair are engaged! Will wedding bells soon be ringing? 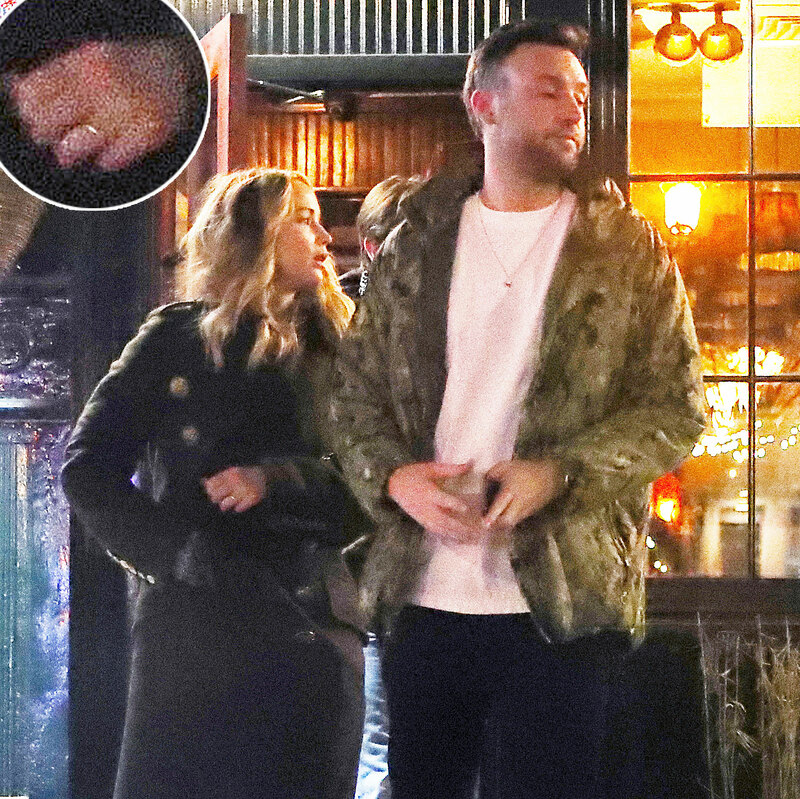 Jennifer Lawrence fueled rumors that she’s engaged to boyfriend Cooke Maroney after flaunting a large diamond ring on her finger. The Hunger Games actress and the gallerist were later spotted looking cozy as they left the NYC hot spot linking arms. The Red Sparrow actress and her beau have been nearly inseparable since her best friend, Laura Simpson, introduced them. They vacationed together through Europe in August and reportedly moved in together later that month. The lovebirds were then spotted holding hands in NYC in October and they packed on the PDA while attending a New York Rangers game in November. Lawrence previously dated Nicholas Hoult from 2011 to 2014 and was linked to Chris Martin in 2015. She then romanced her mother! director, Darren Aronofsky, from October 2016 to October 2017. Lawrence even brought Maroney to the premiere of Hoult’s film The Favourite in September 2018, and Aronofsky, 49, was also present.